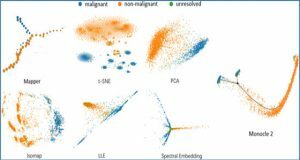 The analysis of single-cell RNA sequencing (scRNAseq) data plays an important role in understanding the intrinsic and extrinsic cellular processes in biological and biomedical research. 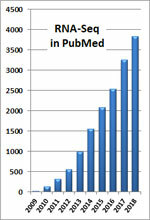 One significant effort in this area is the detection of differentially expressed (DE) genes. scRNAseq data, however, are highly heterogeneous and have a large number of zero counts, which introduces challenges in detecting DE genes. 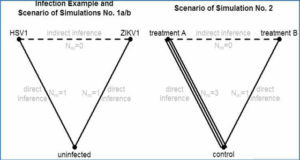 Addressing these challenges requires employing new approaches beyond the conventional ones, which are based on a nonzero difference in average expression. 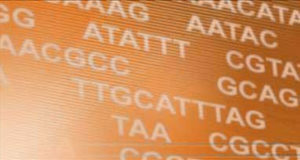 Several methods have been developed for differential gene expression analysis of scRNAseq data. To provide guidance on choosing an appropriate tool or developing a new one, it is necessary to evaluate and compare the performance of differential gene expression analysis methods for scRNAseq data. 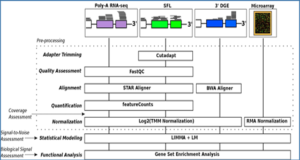 In this study, University of Connecticut researchers conducted a comprehensive evaluation of the performance of eleven differential gene expression analysis software tools, which are designed for scRNAseq data or can be applied to them. They used simulated and real data to evaluate the accuracy and precision of detection. 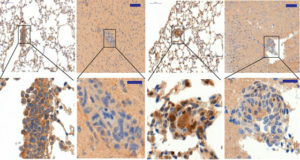 Using simulated data, the researchers investigated the effect of sample size on the detection accuracy of the tools. Using real data, they examined the agreement among the tools in identifying DE genes, the run time of the tools, and the biological relevance of the detected DE genes. 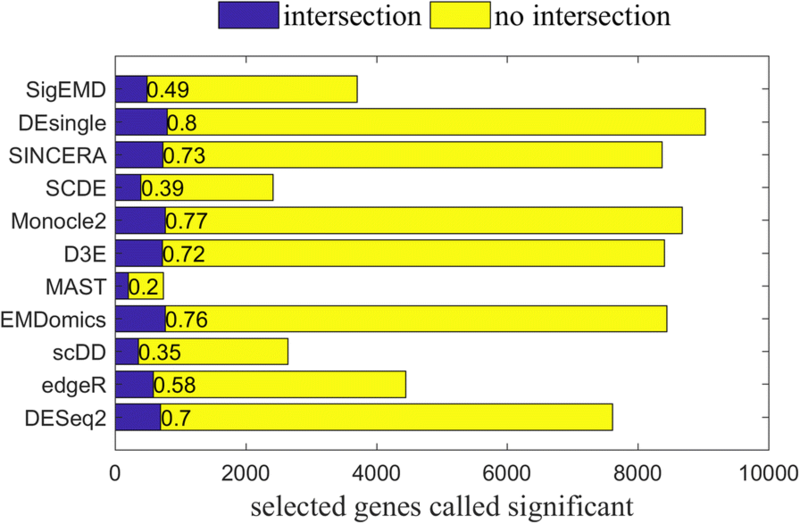 In general, agreement among the tools in calling DE genes is not high. There is a trade-off between true-positive rates and the precision of calling DE genes. Methods with higher true positive rates tend to show low precision due to their introducing false positives, whereas methods with high precision show low true positive rates due to identifying few DE genes. The researchers observed that current methods designed for scRNAseq data do not tend to show better performance compared to methods designed for bulk RNAseq data. 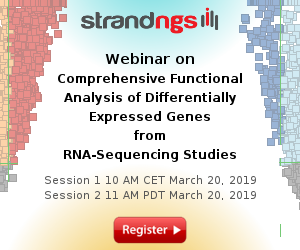 Data multimodality and abundance of zero read counts are the main characteristics of scRNAseq data, which play important roles in the performance of differential gene expression analysis methods and need to be considered in terms of the development of new methods.